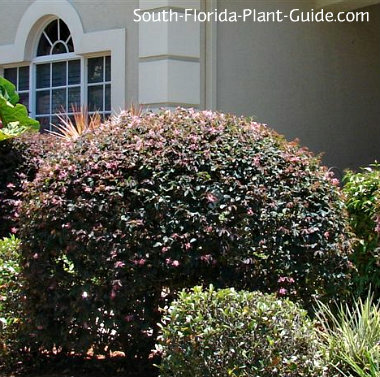 The richly-colored, reddish purple leaves of Burgundy loropetalum make it one of South Florida's most beautiful shrubs. The unexpected color of this elegant plant creates a highlight in green landscapes and contrasts well with other garden hues of flowers and foliage. Burgundy blooms on and off all year (with heaviest flowering in spring) with tiny fringe-like flowers in bright pink...but that's just icing on the cake. The major attraction of this plant is the dramatic leaf color. 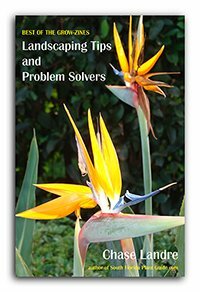 These shrubs can be kept manicured for a formal look but you'll get more flowers doing a light trimming for a more casual, naturally beautiful shape. 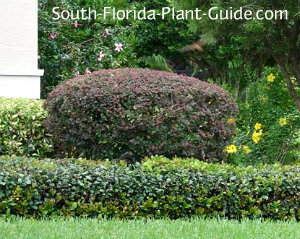 Either way, they make outstanding foliage plants that add unusual beauty anywhere you have a sunny spot. It's evergreen, a moderate to fast grower that prefers full to partial sun, and its tolerance for cold weather makes it ideal for planting in Zone 9B and cooler parts of Zone 10A, areas where it seems to do best. This plant will also do well in a partly shaded area and keeps its color and bushiness better than other varieties in part shade. These shrubs prefer a regular drink, though they don't like being kept overly wet. Trim as needed for shape. 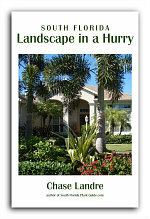 You can cut the plant back a bit in spring for size and to encourage full, lush growth. Fertilize 3 times a year - spring, summer and autumn - with a good granular fertilizer. Place at least 3 feet apart...more if you can. Come out from the house 3 to 4 feet. Loropetalums will do fine in large containers. 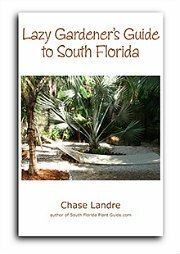 COMPANION PLANT SUGGESTIONS: Juniper, Texas sage, hibiscus, dwarf allamanda, downy jasmine, liriope, and orange bird of paradise.